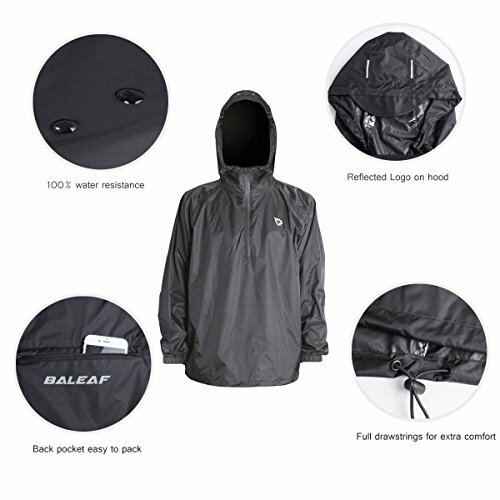 Baleaf Unisex Packable Outdoor Waterproof Rain Jacket Hooded Raincoat Poncho. 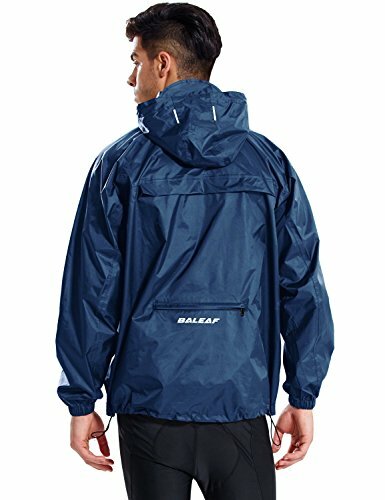 Water resistant material keeps you dry. 0.48 pound rain jacket is portable,and easy to pack into luggage. Reflective logos and tapes keep you visible in low light. No need bag to pack. 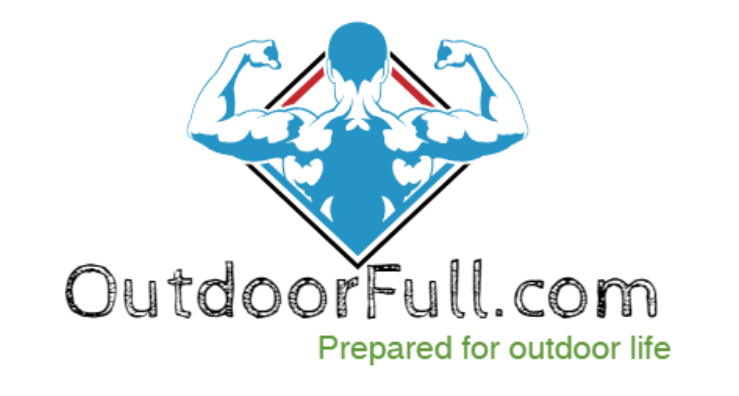 Garment packs into a small self-contained bundle in the back pocket.